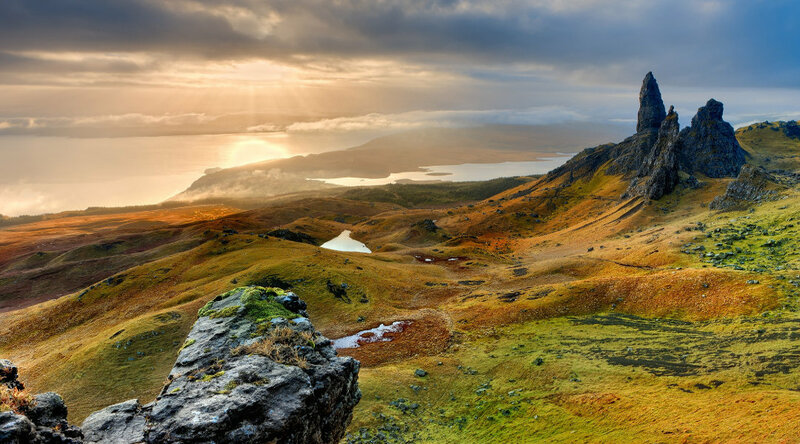 A fund to promote natural and cultural assets in the Highlands and Islands is to be set up. Scottish Natural Heritage has been invited to establish a challenge fund based on European Regional Development funding. The fund will support the sustainable development of natural and cultural assets, targeting more rural parts of the region. It promises “sustainable and lasting local economic and social benefits”. Tourism Secretary Fiona Hyslop said: “Tourism is a crucial element of the Highlands and Islands economy and it contributes to shaping the innovative offerings throughout the region – some of which I had the chance to experience first hand during this visit. “Having visited communities whose local economies are so significantly linked to tourism, it is reassuring to hear that this fund will target those heritage assets in the more remote and rural parts of Scotland, bringing considerable social and economic benefits. Mike Cantlay, chairman of Scottish Natural Heritage which was invited to apply for the funding by the Scottish government, said: “Nature and culture are closely linked in the Highlands and Islands and in many places they are central to the local economy, maintaining rural populations, jobs and skills. “We want to make the most of new opportunities to spread those benefits to more rural communities in the coming years. This article was originally published at BBC News on 12/05/18.